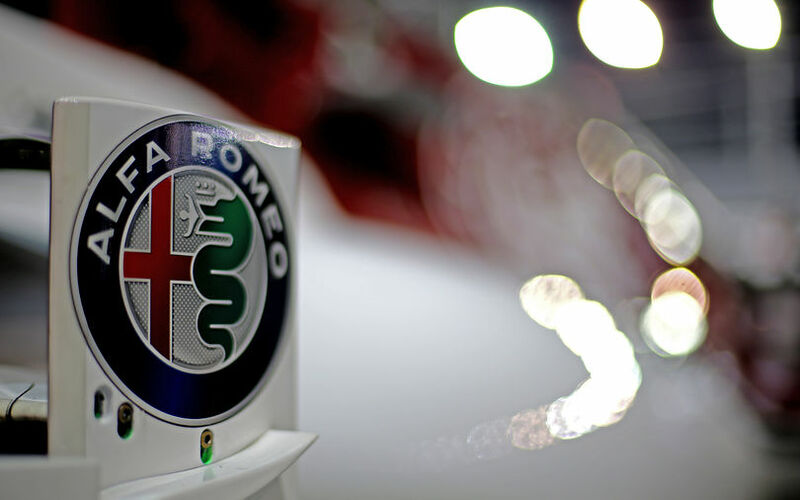 The partnership between FCA Group and Sauber has become even more intense at the Formula One team from Hinwill has announced it will continue to race on at Alfa Romeo Racing. The 2019 Formula One World Championship will see two historical brands in motorsport – Sauber and Alfa Romeo – return to circuits across the globe with 2007 World Champion Kimi Räikkönen and the young Italian Antonio Giovinazzi driving for Alfa Romeo Racing, formerly referred to as the Alfa Romeo Sauber F1 Team. “It is a pleasure to announce that we will enter the 2019 Formula One World Championship with the Team name Alfa Romeo Racing", commented Frédéric Vasseur, Team Principal Alfa Romeo Racing. The Sauber Group of Companies is and remains composed of three entities – Sauber Motorsport AG, which operates the Formula One team – Sauber Engineering AG, which focuses on prototype development and additive manufacturing – and Sauber Aerodynamik AG, which conducts full- and model-scale testing in the factory’s state-of-the-art wind tunnel and creates ground-breaking innovations in the field of aerodynamics.